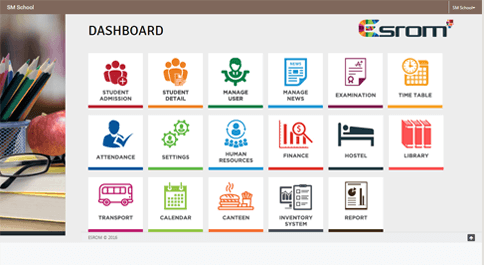 Esrom is the complete student information system. User friendly school ERP software for the next generation of eductional institutions. It's easy to work on Esrom School Management software on your first login without any instructions all you need is the basic knowledge of working a computer. Use Esrom in Schools/Colleges which needs to manage students, teachers and a whole lot more, Esrom is the ultimate solution. We offer every school full privacy to their data as the data is fully encrypted while being stored in Esrom. Manage payrolls of different employees in your institutions using the payroll groups feature. Esrom comes with an internal messaging system, which you can use internally for communications even if you don�t have an emailing service or messaging service. Using Esrom makes your institution eco friendly as all data and your reports are stored, the use of paper and files are necessary only when needed. All Data is Secured. Don't worry about any crucial information is being stolen. Esrom protects your data. Esrom empowers your Teachers by providing them with student analytics about their Performances, Attendance, etc. 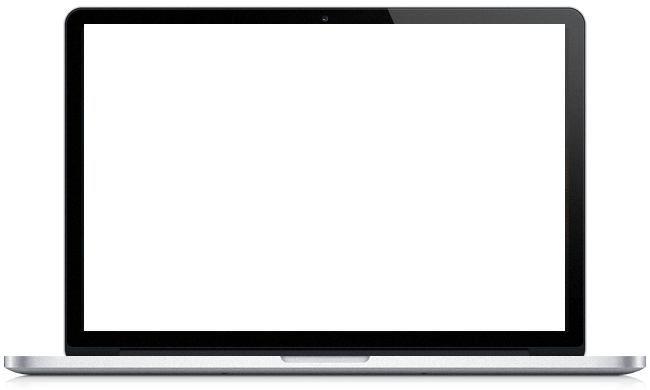 Both Parents and Students have their own individual Login access to Esrom, which allows them to view their Dashboard from anywhere in the world. Faculty and non-teaching staff have separate login access to Esrom. Use this feature to automate the systems and processes of your institution. You can easily manage a number of batches and courses within the same installation of Esrom. Complete details of Guardians and Parents are instantly available day and night in case of emergency. Esrom allows you to store information about the past history of your Students to let you analyse about their performance. Send SMS and automatic alerts to Parents on their mobile phones. Esrom simple yet powerful Time Table module helps your Organization function efficiently. Esrom's Time Table has smart features like Class timings and Custom weekdays. With Esrom's news module, regular campus updates are shown to all logged in users. Esrom provides unique ID card for all Students. Esrom allows you to manage Exams, create Exam Timetables and Reports as well as publish Reports. Manage all your Hostels and Transport details in one place. Manage your schools inventory with Esrom School ERP. Esrom comes with the Library Module, so that you can manage your books at one place. With Esrom, you will never have a problem with storing data, or concerns about Storage Space. Esrom – High Quality, Low Price. Esrom is constantly evolving to meet the needs of all the Schools and Colleges. Generate a well defined and clear Fee Receipts, so that you can take a printout in A4 sheet.